"Wedding reception favors are small tokens of appreciation to your guests for sharing in your special day, so make sure to come up with something that is from the heart.".. Wedding reception favors are tokens of appreciation to all the wedding guests who shared in the joy of your wedding day. They can be small, yet special items that tell your guests that you truly appreciate their attendance or large and extravagant items that your guests will be talking about for years. 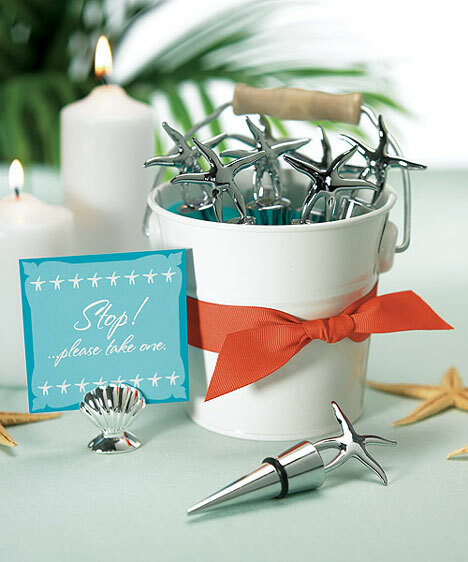 No matter how simple or elaborate, you should give some sort of small thank you gift to your guests. 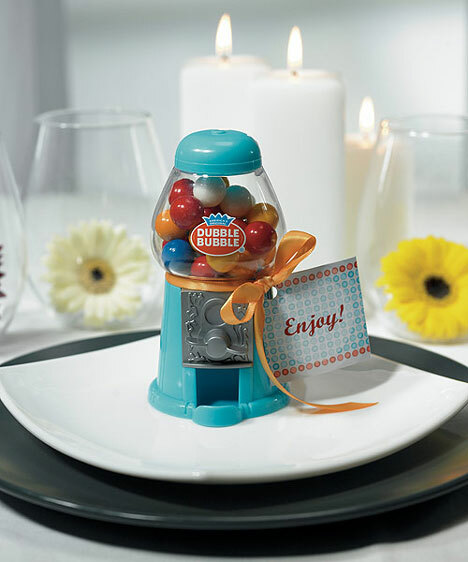 Wedding reception favors are generally placed on the table behind each individual place setting or on a main table near the exit door of your reception location. As guests prepare to leave your wedding, they should be able to see the gifts and know that they are meant for guests to take home. 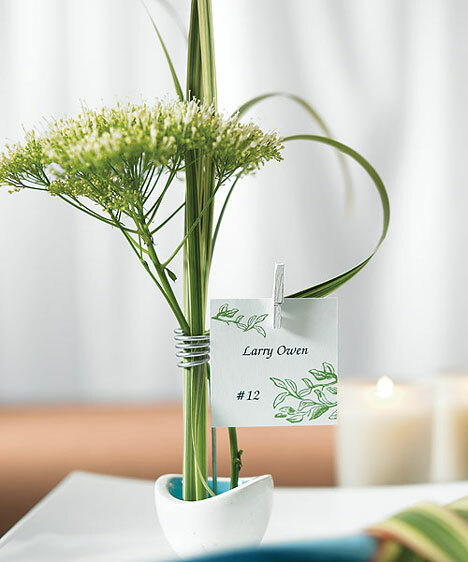 While your wedding reception favors will often double as wedding reception table decorations, your guests might not realize they are supposed to take them home if they are on the individual tables. In order to solve this problem, most wedding reception favors have a card or label on the front that has the wedding couple's name and wedding date on the front or with envelopes addressed to the individual guests. 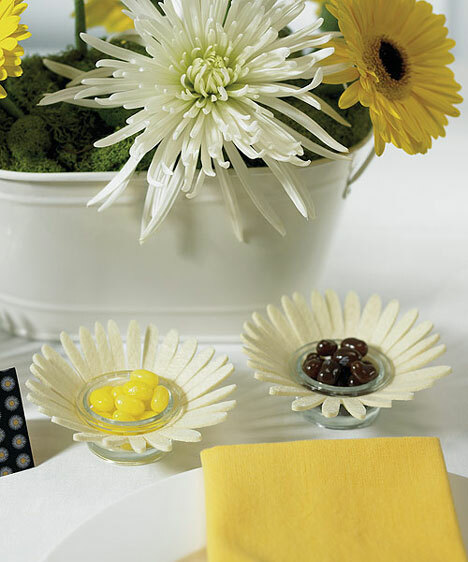 This can also be useful as a place card holder for the table settings. 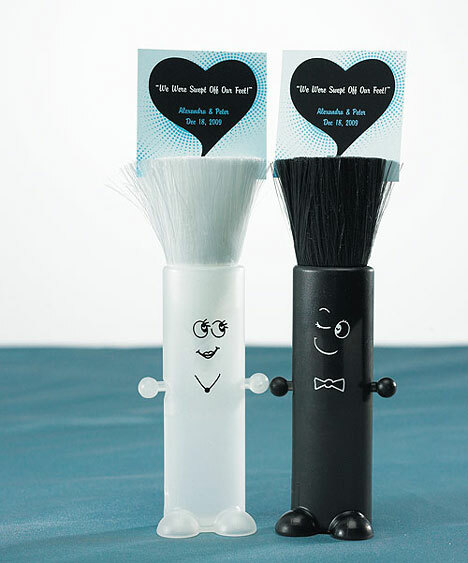 To solve any confusion as to what is meant to be taken home and what is to be left behind, your wedding planner or DJ can just make an announcement towards the end of the reception to remind your guests not to forget their wedding reception favors. If you choose to place all of the wedding reception favors on a single table near the door, make sure it is decorated nicely and attracts people to it so guests don't just walk right past it. If you have wedding reception favors that are easily stackable, consider making an attractive sculpture out of the favors to attract the eye or place them on multiple layers using stacking boxes and covering them with table linens. You also want to make sure you have plenty of wedding reception favors for every single person who attends your wedding. This means ordering extras just in case additional people show up to your reception unexpectedly or people end up taking more than their share of the favors. This can be a problem with setting up a single table near the exit door, especially if you have a somewhat valuable or extravagant gift. While you might not think your wedding guests will take an extra favor, it is much better to be safe than sorry. Consider keeping a few of the favors hidden away just in case this happens so you can have any extras handed out to lingering guests who may not have gotten one of the gifts. 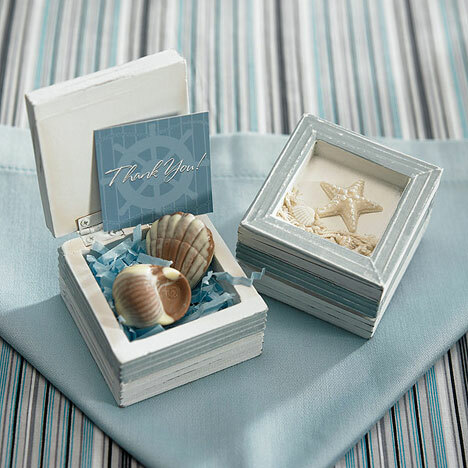 Most wedding reception favors are just little tokens that go with the theme of the wedding and usually have the name of the couple and the wedding date engraved or labeled on the item in some way. 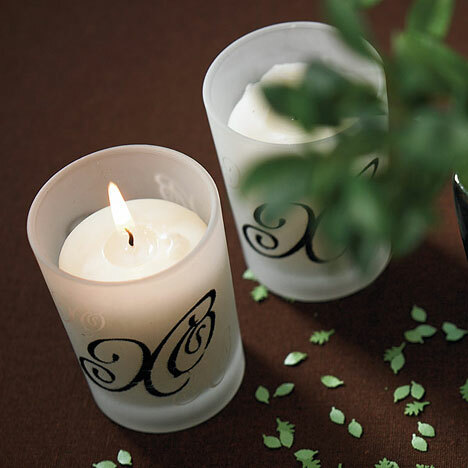 Popular wedding reception favors include candles with decorative candle holders, flower vases, drink coasters, little tins filled with mints, glass jars filled with candy, miniature bottles of champagne, silver picture frames with a photo of the newly married couple, paper weights, small potted plants, or snowglobes. For the wedding party, you might want to give out more extravagant wedding reception favors as an extra special thank you for all they have done for you before and during the wedding. 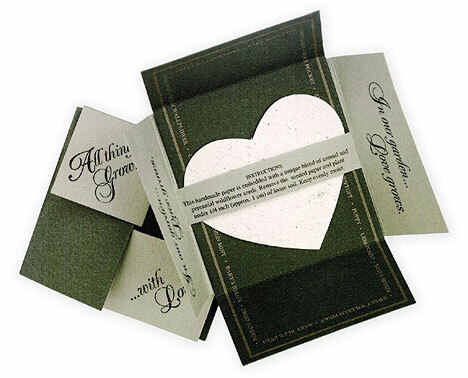 This might include a larger version of the smaller wedding reception favors or something more substantial. 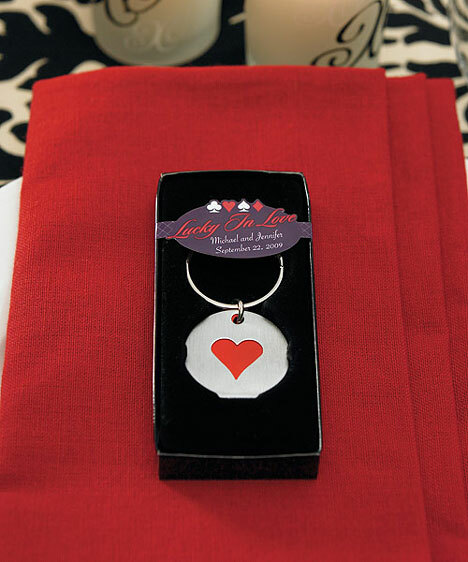 Consider choosing silver plated wine stoppers, engraved key chains, jewelry items, or gift baskets that are filled with a variety of favors and more personalized gifts inside for each bridesmaid and groomsman. 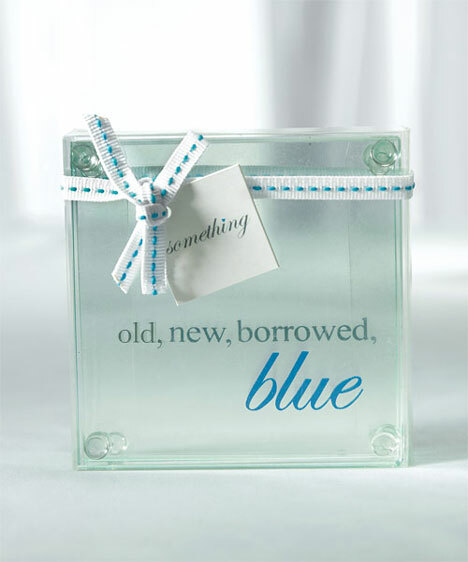 No matter what you choose for your wedding reception favors, just make sure they are a symbolic expression of your appreciation for everything your guests have done to support you and your spouse on your special day and beyond. While it doesn't have to be extravagant, it does have to be from the heart.